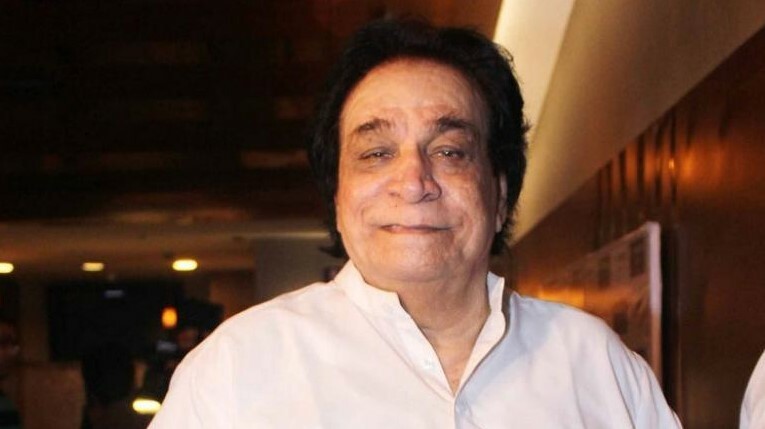 Veteran Actor Kader Khan Dies At 81 Years Of Age Funeral To Held In Canada: Famous actor Kader Khan died in a Canadian hospital Kader son Sarfaraz told PTI, 'My father left us. After a prolonged illness, he passed away on 31 December at six o'clock (Canadian time). He had gone to coma in the afternoon. He was admitted to the hospital for the last 16-17 weeks. ' He said, 'His funeral will be done in Canada only. Our entire family is here and we live here so we are doing this. ' They said, 'We thank all for prayers and prayers. Let us tell you that the condition of Kader Khan, the famous actor who made his Bollywood debut with great dialogue and brilliant dialogue, was critical for the last few days. Due to poor health, he was kept on the BIPAP ventilator in the hospital. Kadar Khan had fallen prey to the Progressive Supra nuclear Palsy Disorder (PSP) at the age of 81, due to which his brain stopped working. Talking about Kader Khan's films, he is one of the actors who used to play every role. Then whether he is a comedy or a villain. He worked in about 300 films. He has Written 200 films. In the '70s he was famous screenwriters, Kader Khan. He was born on October 22, 1937, in Kabul, Afghanistan. Kader Khan was also an engineering graduate from Bombay University. Very few people have this information. He has great knowledge of Urdu.